How Far is Carbon CT Philips Residency? 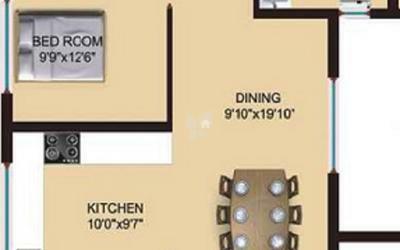 Carbon CT Philips Residency is one of the residential project of Carbon Developers in the prime location of Bangalore. 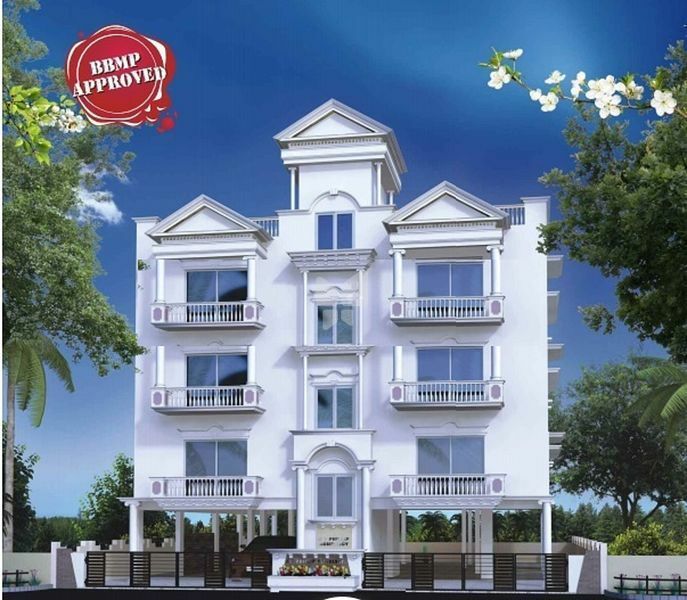 This project offers 3BHK thoughtfully designed residential apartments to ensure maximum comfort for residents. Furthermore, its proximity to market, hospital and various educational institutions will be an added advantage for residents.